Why Are Your Walls Cracking? The direction in which your basement walls are cracking depends on what specific problem is causing them. But no matter what the issue is, it is severe or potentially severe enough to require seeking assistance from a foundation and basement expert. It’s not just along basement walls you might find cracks indicating foundation issues. Cracks in windows, ceilings, and emanating from doorjambs are indicative of foundation problems. A shifting foundation also shifts any framing, which includes around doors. The original framing was level, but as things move, it no longer has that levelness on which to sit. One or two small, shallow cracks in a basement wall is not that big of a deal, so don’t panic. It’s best to have them repaired and the reason for the cracks determined, but imminent structural failure is not going to happen. You may go ahead a become concerned when you notice deep cracks in cement walls, cracks emanating from doorjambs, or cracks running along the ceiling. This means your foundation has shifted enough to where it is affecting framing and other parts of the house. When your home was constructed, the soil under the foundation was tamped down to be as solid as possible, but soil pockets still will have formed. Soil shifts, and it doesn’t matter how good the construction was, as both moisture and the lack thereof will move soil. Initial settling generally happens within the first three years of construction, and the minor shifting isn’t something to worry about. 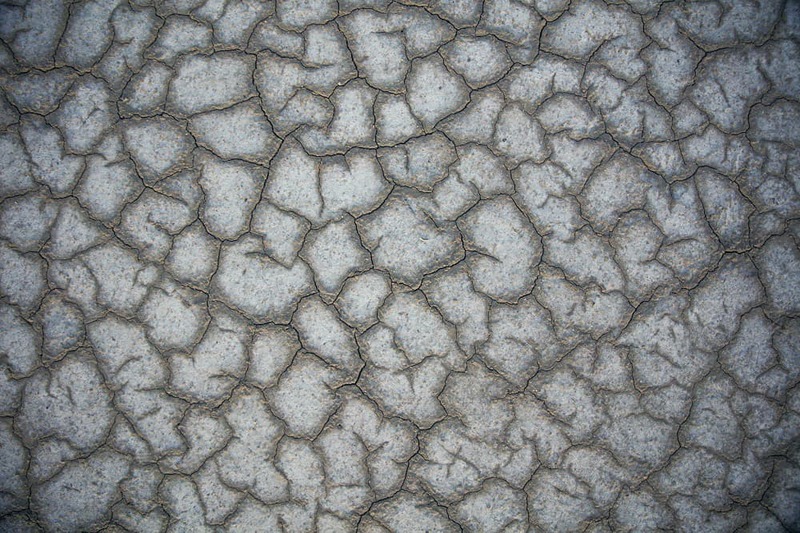 You might see a few shallow cracks, but as long as those cracks don’t morph into something longer, wider, or deeper, you’ll be fine — but keep an eye on them. As water saturates soil, the soil expands, placing pressure on the foundation walls. Water also creates a slurry of mud, which easily flows and moves around. When dirt dries out, it is subject to shifting. Living in an area with a high water table makes a home more susceptible to waterproofing problems. Concrete is porous, so water that makes it past the soil goes directly into the concrete pores, which can cause expansion and cracking. There are other reasons besides moisture causing pressure to be exerted on basement walls that result in wall cracking. If the wall you are looking at is drywall, check to see if the crack is along a seam. If the drywall was not installed properly, it literally could be falling apart at the seams. Not everyone knows that objects with any significant weight to them should be attached to the wall on the house’s studs. Gravity does its magic on everything and something that initially seemed to be stable, such as a shelving unit, eventually pulls down on whatever it is attached to. This can cause cracks in a non-concrete wall. Cracks in basement walls will run either up and down or side to side. Horizontal cracking is a result of lateral pressure. This means saturated soil is pressing in from the sides. Basement design tends only to factor in vertical pressure. So if you notice even shallow horizontal cracks, get a professional to check them out. Lateral pressure is what causes a wall to bow.